If you’re like most Mortgage Professionals who arrive at this site, you’re already a high-achiever. You strive to grow, get better, and maximize your potential. You’re on the hunt for what’s really working in today’s market and discover smarter ways to grow your business. But something get’s in the way. There’s a lot of noise, bright shiny objects and confusion about the right tools and methods to build your business today. There just seems to be too much to do and too little time and you feel overwhelmed. I know what it feels like to be in over your head. To struggle to build a predictable stream of loan referrals from agents, build a stable business and get off the treadmill. During my first couple of years as a Mortgage Loan Officer, I, too, struggled to get off the treadmill. As the sole earner in my growing family, I felt the pressure to produce and too often, building my mortgage business came at the expense of my health and my most valuable relationships. There’s always more things to do than there is time. But I realized the answer isn’t simply to get more done. The answer it to get the right things done that create leverage and will produce the greatest Return on Effort (ROE) in minimum time possible. 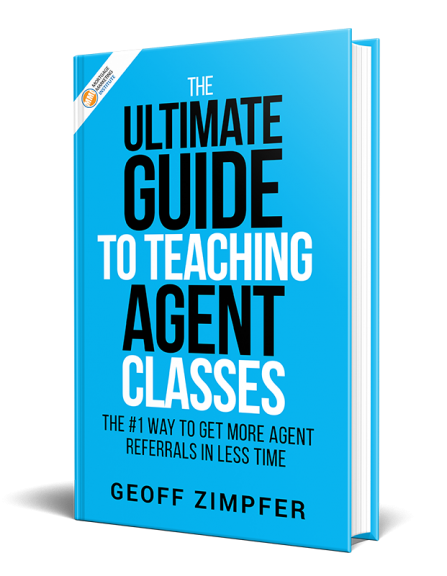 The principle of ROE is the driving force behind writing my book Instant Referrals for Mortgage Professionals and the accompanying online course Powerful Presentations Master Class. Through this site and the podcast, my mission is to give you direction, clarity and power. Direction in choosing proven, practical, tools that produce real results. 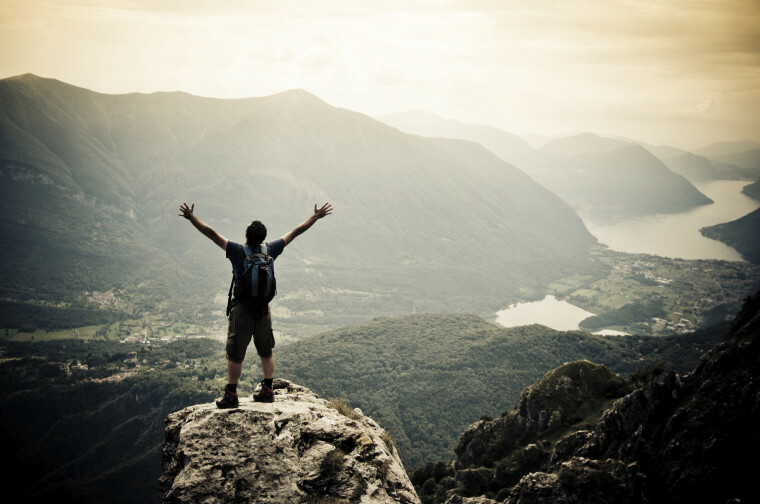 Clarity to accomplish your dreams and goals. Power to implement the appropriate strategies for personal growth and development and be prepared to act on what matters most. If you’re new to my site (and you likely wouldn’t be on this page if you weren’t), here are some of my most popular recent posts. 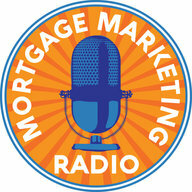 Do You Have a Mortgage Content Marketing Plan? We created the only Facebook Group where you can hang with like-minded mortgage professionals, get inspiration, support and ideas to help you build your platform, get noticed and grow your business with content marketing. No self-serving sales pitches guaranteed. Check it out here. Now is your time. If you’ve ever struggled with how to build a platform, been confused about social media, or if you’ve started and become discouraged, it’s your turn to change course. 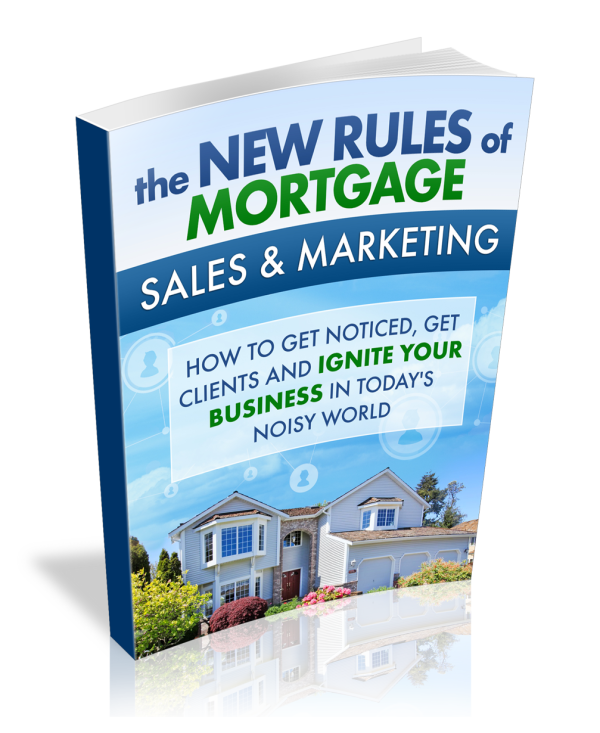 Grab our free eBook The New Rules of Mortgage Sales and Marketing: 5 Proven Strategies to Get Noticed, Get More Customers and Ignite Your Business in Today’s Noisy World.